Stars, stripes, classic American colors and a moose! 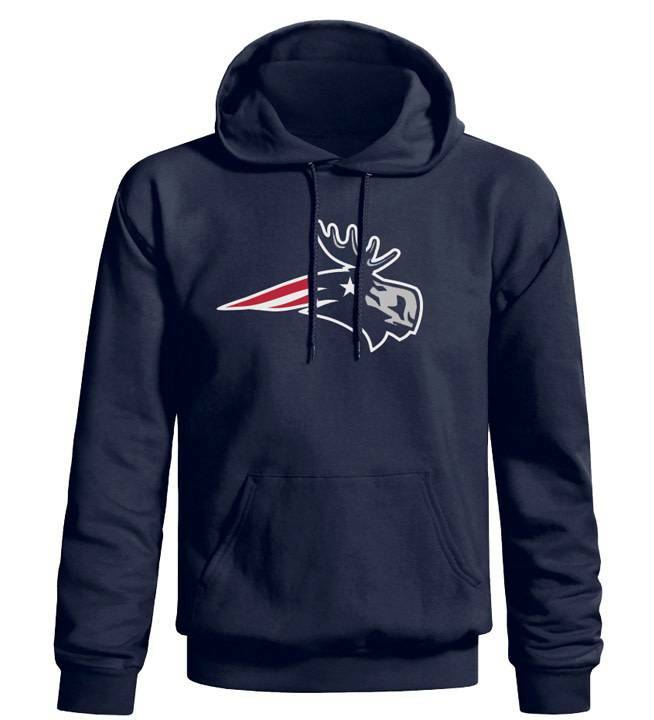 Show off your New England pride with this “patriotic” moose sweatshirt. 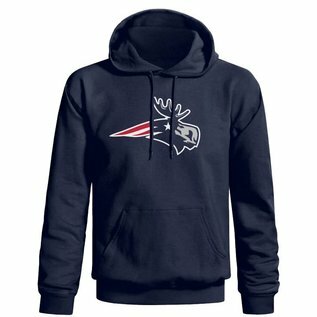 Printed on super soft Gildan hooded sweat shirts. 100% cotton, pre-shrunk.